Want to get a head start on your holiday shopping? Try Biki Buys! 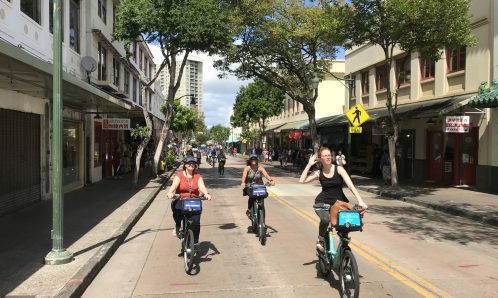 To make the holiday shopping just a little easier for our riders, we’ve partnered with up to 20 retail merchants offering a variety of products across urban Honolulu, all located within a short distance from one of our 100 Biki Stops. From November 1-30, Biki riders will be able to redeem exclusive deals at participating retail establishments simply by showing their Biki pass, same day Biki receipt, or proof of their active account on the Biki Mobile App! 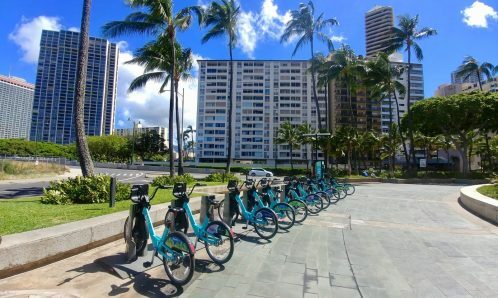 Bikeshare Hawaii wants to hear about your Biki experiences throughout this promotional partnership. Do you have a story to share about how bikeshare helped you discover and explore one of our 20 participating Biki Buys businesses? Send us a photo of yourself redeeming a Biki Buys deal and tell us how Biki helped make the shopping trip more fun, convenient, or accessible. 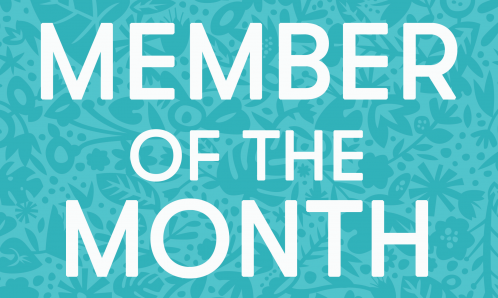 Our 20 favorite submissions will each receive a $15 ride credit for a full month worth of unlimited 30-minute rides, or to go towards the next installment of their current plan. Stay tuned for Biki Buys customer competitions throughout November. Happy shopping!